For Christmas gifts for all my awesome neighbors we did this cute simple honey bear with the saying "Have a Beary Merry Christmas"
It was about the simplest thing I have done as a gift. Which was exactly what I needed after having sedation dentisty, and a hernia surgery. Plus, with everything that is Christmas going on. I just didn't have much time to do anything at all. I have created a couple different color schemes for you. 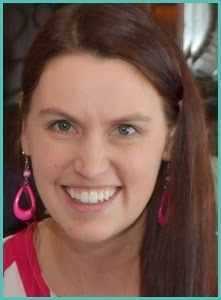 All of the printables are free for you to use personally. Please do not sell anything from these. They are for personal use only. I hope you all have a Beary Merry Christmas! These would be great Christmas gifts for neighbors, teachers, friends, and even family. The honey bears I bought in bulk from my local Browning Honey facility. I love having delicious, fresh honey available to me. I love this place. Plus, if you are in need of honey, they ship worldwide. This has been one of my most popular rag quilt designs. 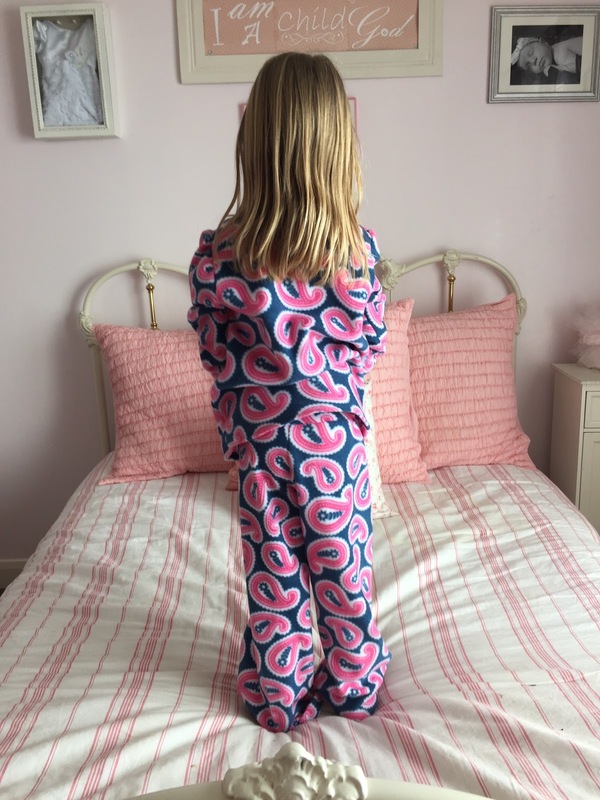 It doesn't seem to matter which color I combine with the gray it results in a stunning and modern quilt for boys and girls. I love every single one of them! Today, the combination is gray and navy blue. I love the harsh contrast between dark and light! I just simply adore how this quilt turned out! For Christmas my daughter loves to make little gifts for her friends. 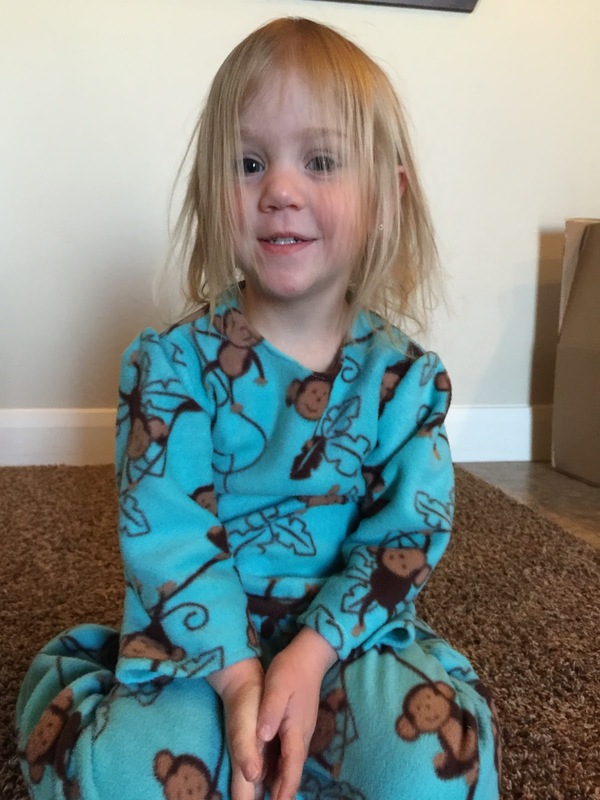 This year she decided on making this little hand warmers. 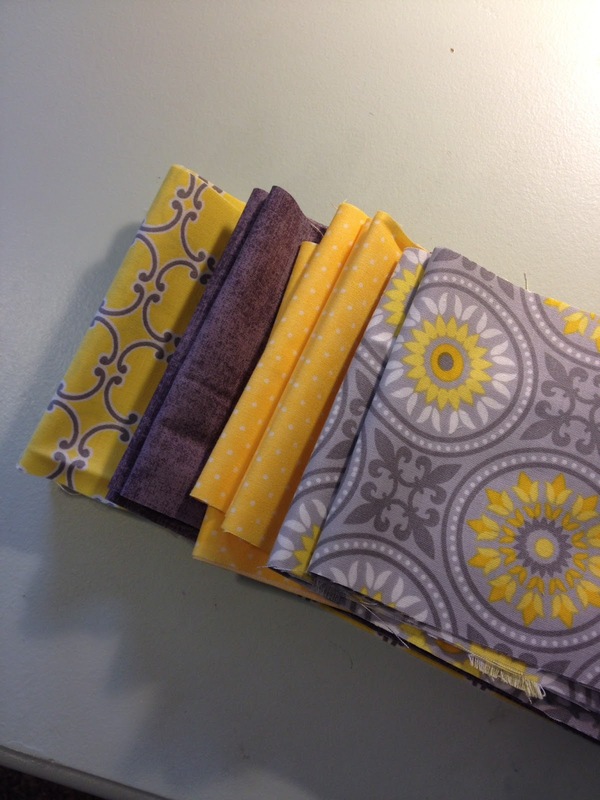 I pieced scraps of fabric together until they were close to 4x4 inches square. 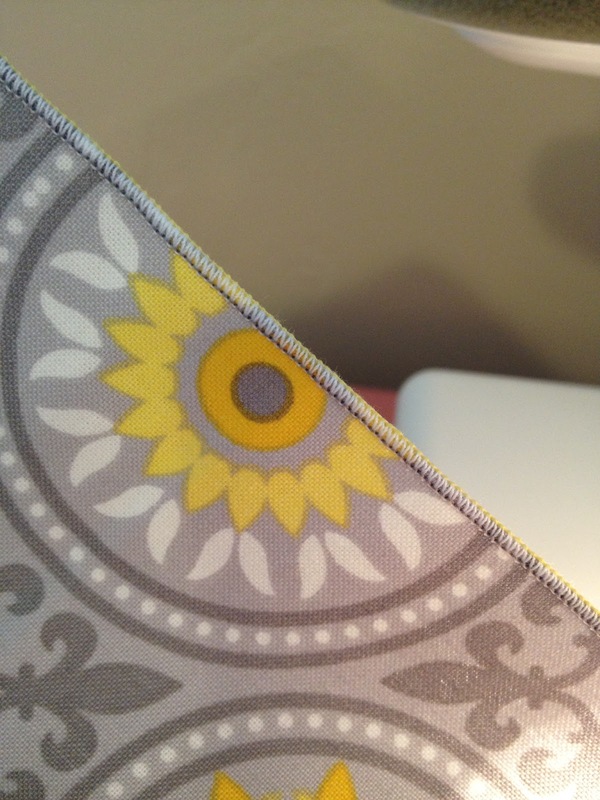 Then with a coordinating piece of flannel for the back, and right sides together, sew around the edge of the bag. Sewing the 2 pieces of fabric together. Make sure to leave a little hole so that you can turn the bag right side out and fill with rice. 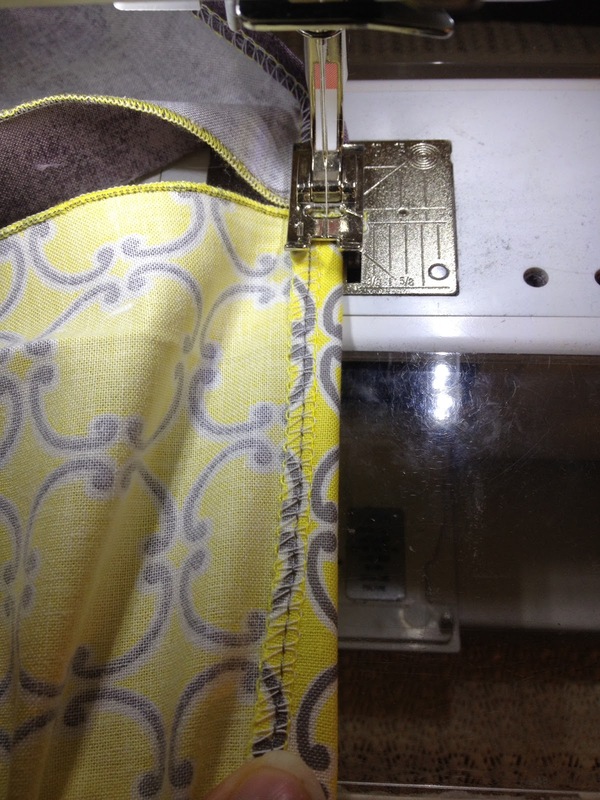 Then close up the hole by either hand stitching or sewing with your machine. Football Rag Quilt with Longhorn Silhouette Applique. I love the pops of blue with the tans, browns and oranges. 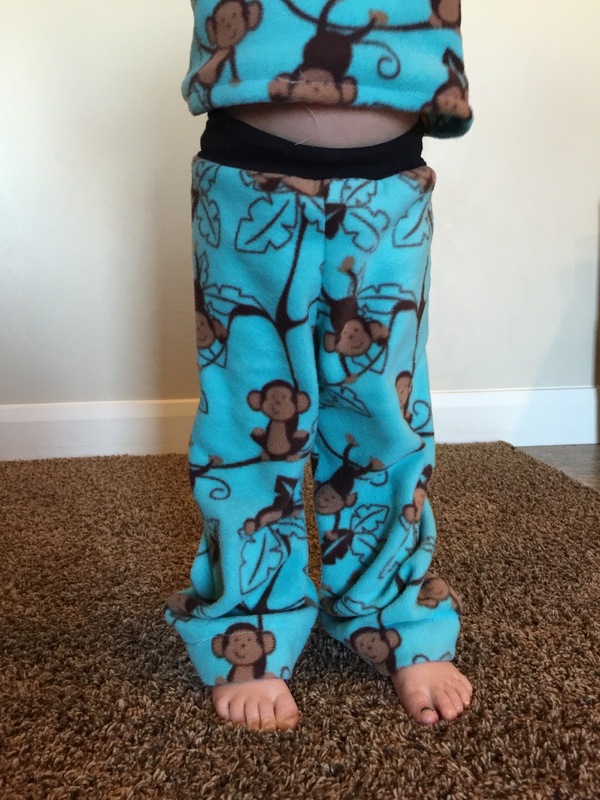 Its perfect for the little cowboy and football fan! I just adore how this quilt turned out! Don't you love the pops of blue with the orange and tans?!? If you would like to purchase this quilt I have it available in 33x33, 33x44, and 33x55 inch quilts. Pattern available as instant download and mailed hard copy pattern. I was listening to a talk given by Elder Uchtdorf the other day and this was his testimony of Christ. It really touched me so I though I would share it all with you. 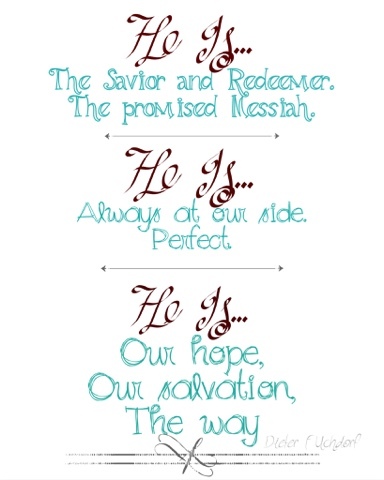 "He is the Savior and Redeemer of the world. He is the promised Messiah. He lived a perfect life and atoned for our sins. He will ever be at our side. He will fight our battles. 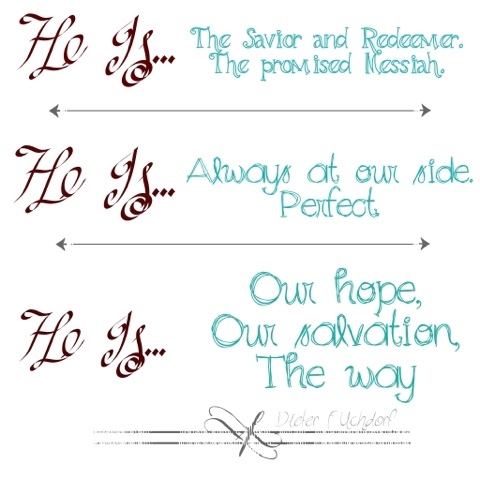 He is our hope; He is our salvation; He is the way." 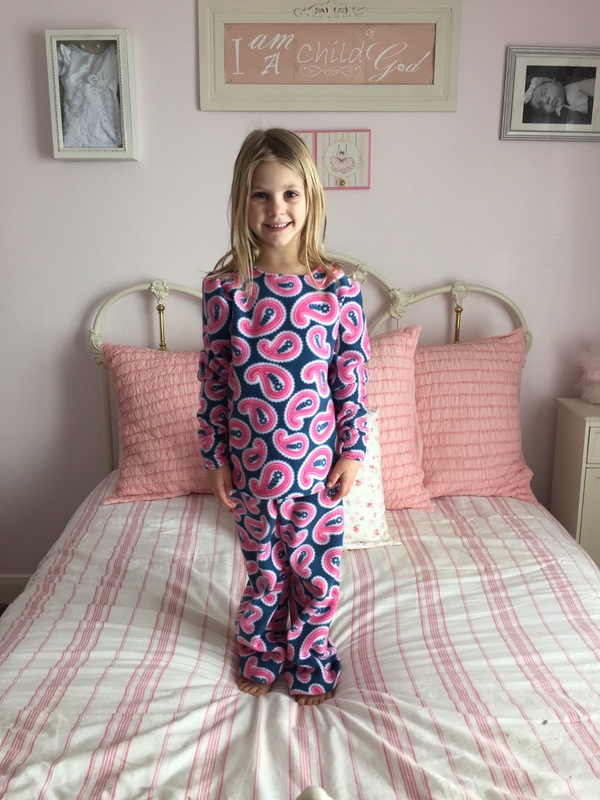 Who doesn't love a little printable to brighten up the winter blues? Today I am sharing with you a free printable of "Peace on Earth and Goodwill to All Men"
And this one is 8x10. Click on the picture to download and print. printables are for personal use only. Thanks! You might also like this Joy to the World Printable. 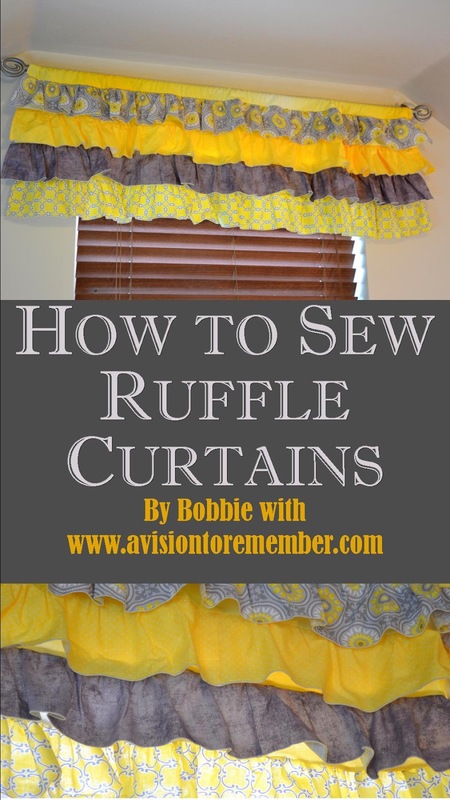 I am so excited to be here with you today to share with you how to sew your very own ruffle valance curtains. I have been making these for a little over a year for my Etsy Shop and thought I would share with you all how to make them. 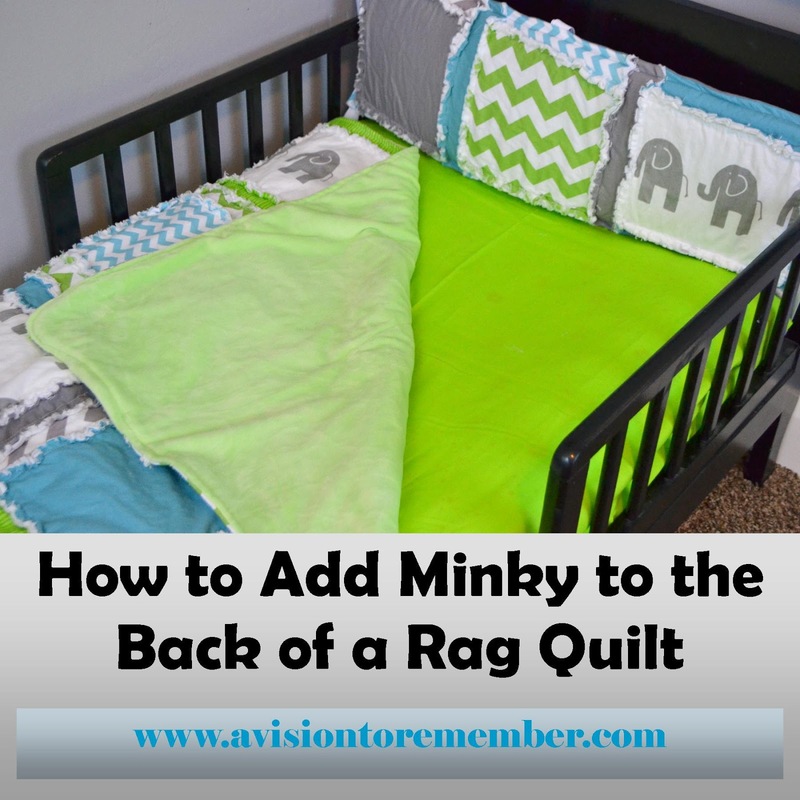 I also use this same method for crib skirts. Sewing ruffles is time consuming. No way around it. BUT with that being said, there are ways to make it quicker. Remember I didn't say that it is hard, because it really is simple, but it does take time. So here are a few tools you might want to have in your arsenal BUT you don't have to have them. 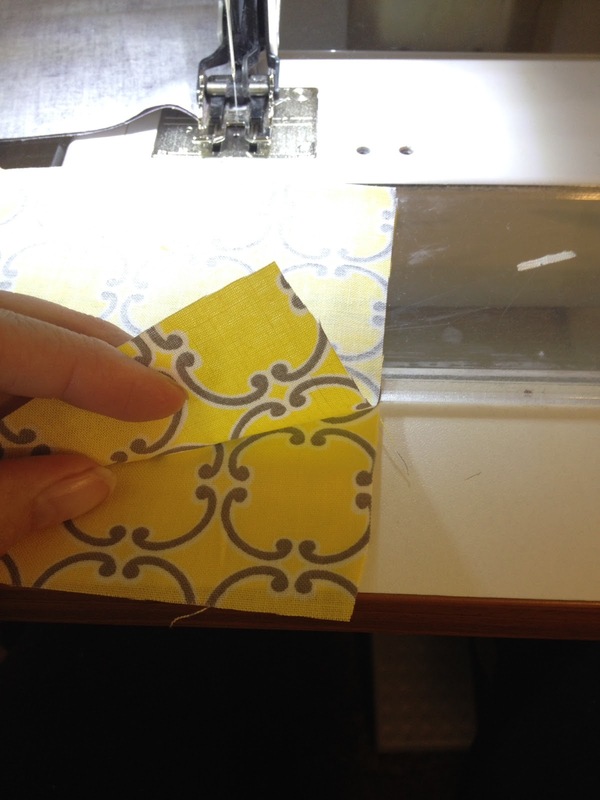 Cut 4-4.5" wide pieces from your backing fabric. 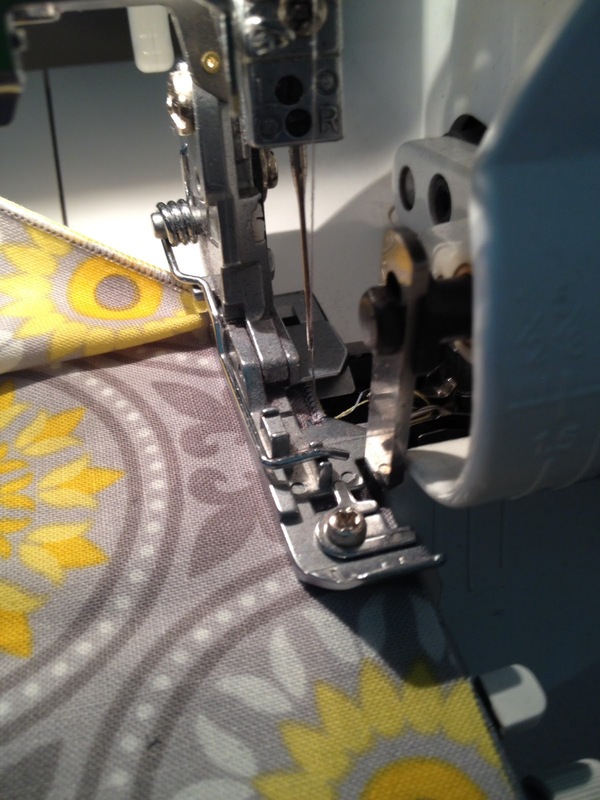 IF you have a serger that does a rolled hem sew along the bottom edge of the 4 tier fabrics. Hem each of the short ends of the tier fabrics and the backing fabrics. Now comes the assembly of the curtain. 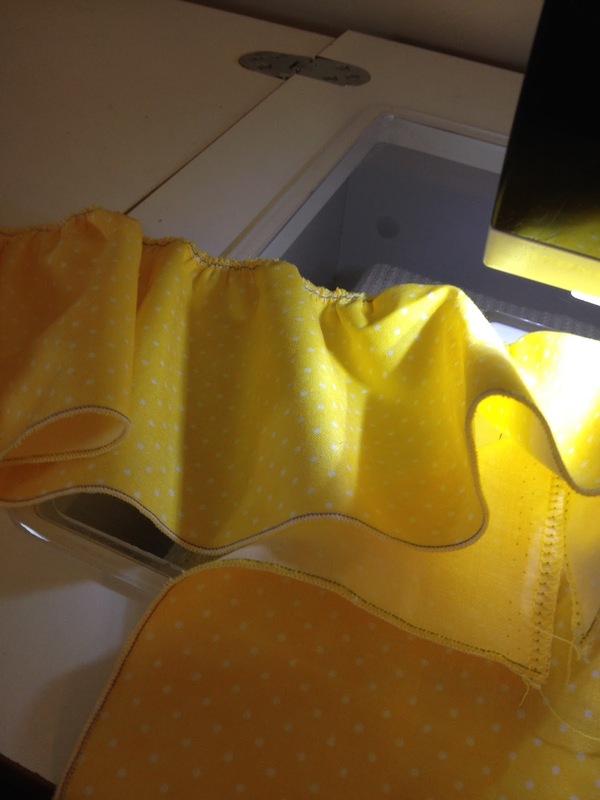 Take your bottom tier fabric and one of the backing pieces. 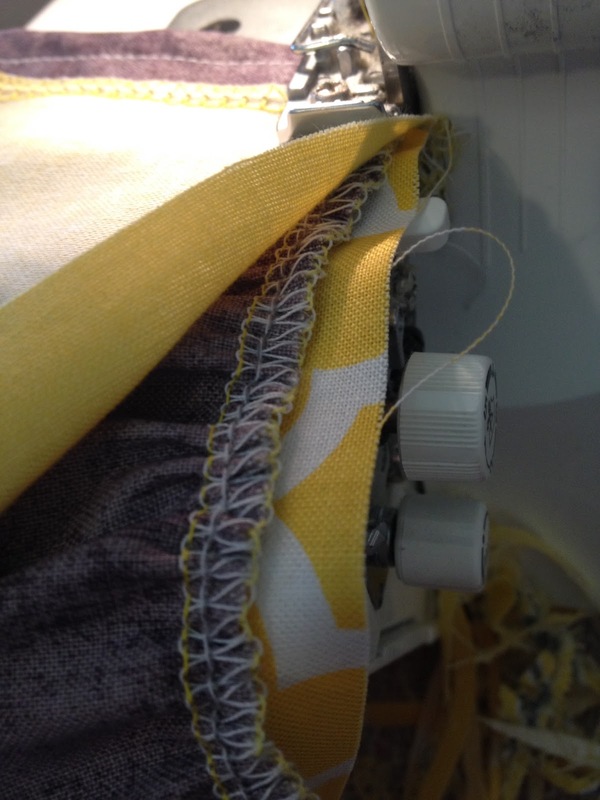 Put your ruffled piece of fabric on the bottom with the backing fabric on top of it with right sides facing each other. Flip up the backing piece, then grab your 2nd tier piece. Layer your backing piece that is sewn to the first tier on the bottom, with right side facing up, then the 2nd tier fabric, and lastly the backing fabric with the right side facing down. Sew the pieces together. Repeat with your remaining 2 tiers. 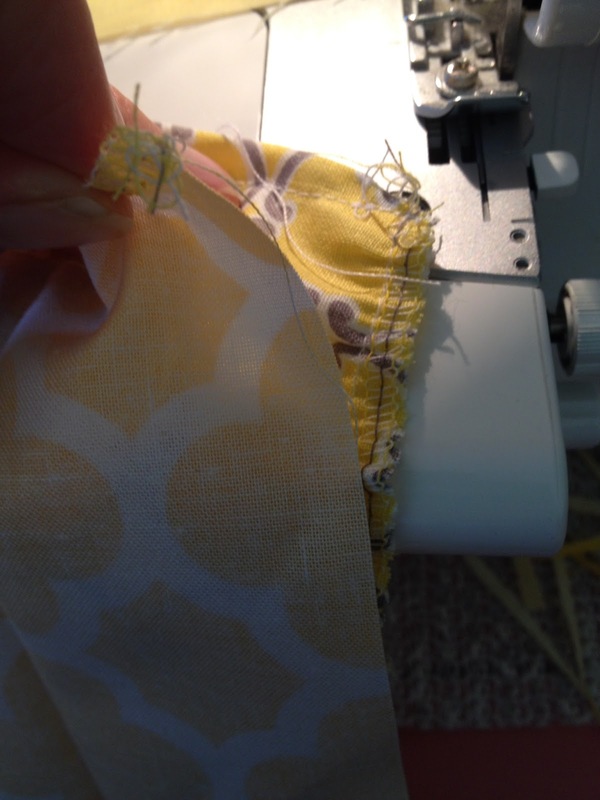 On the last row you will need to fold your backing piece in half so that you are sewing a tube for your curtain rod to go through. 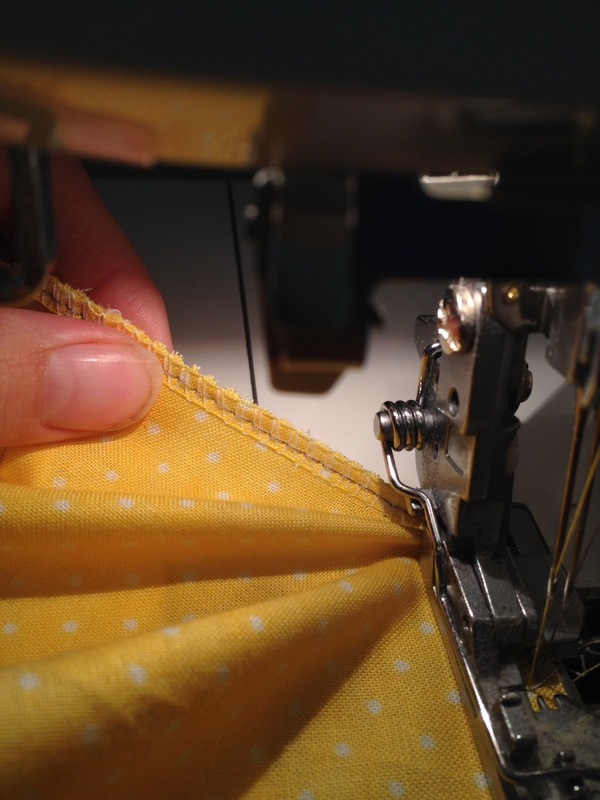 In this step you will be sewing 4 pieces of fabric at the same time and not 3 like in the previous 2 steps. You might need to iron your ruffles down a little after you are all done. Just make sure that while you are ironing that you don't smash the ruffles so they aren't fluffy. Now you have a beautiful ruffled curtain valance! I hope you enjoyed this little tutorial!